Simple 1871 fact -- the people make the place. 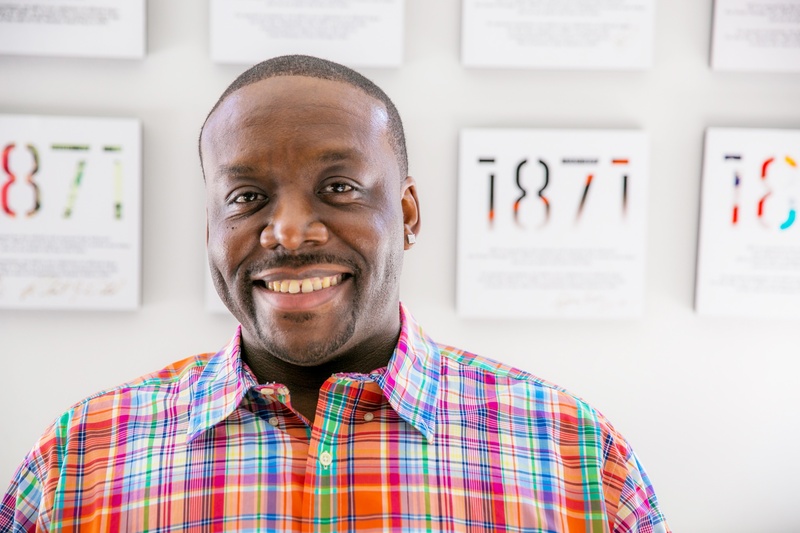 Today we chat with Andre Johnson, Founder of LiveEquipd, about his "aha!" moment, overcoming trauma, and empowerment as part of the Our 1871 series. Nearly 57 million people in the U.S. live with disabilities and yet, it can be extraordinarily difficult to search for and purchase the right medical equipment and supplies. Enter LiveEquipd -- an online platform that helps people with disabilities find equipment and connect with other vital resources like care managers, therapists, and other personnel. My “aha” moment happened at Campus 1871 in 2016 [an annual event that invites approximately 300 university students to ideate and develop a business idea over one intense weekend]. I attended the event while still in school, looking more to network as I had just completed my senior project and was headed towards graduation. I realized fully what the event was that first night as people began to talk, and the idea pitching began. I decided to go grab a bottle of water and place it in my cup holder and go back to my seat. Once I grabbed it and placed it in the spot where I thought my cup holder was, it dropped to the floor and rolled away. I had forgotten I was in my new wheelchair that I had for maybe a week and it was difficult to place a cup holder on the new the design and not be in the way. A follow classmate who was attending grabbed the water for me as I went back to the table. Everyone there was trying to think of an idea to pitch, when I decided to try it. That first idea was an app focused on e-commerce and people with paralysis obtaining the products they seek in a centralized place. It empowered the user, helping them to not be solely dependent on their care manager or therapist to find the items that may fit the need. My idea made it through the rounds into the final pitch day to compete for prizes. On that Sunday, I pitched the idea and placed third in the competition, allowing me to collaborate with those interested in being on the team to build the idea out. 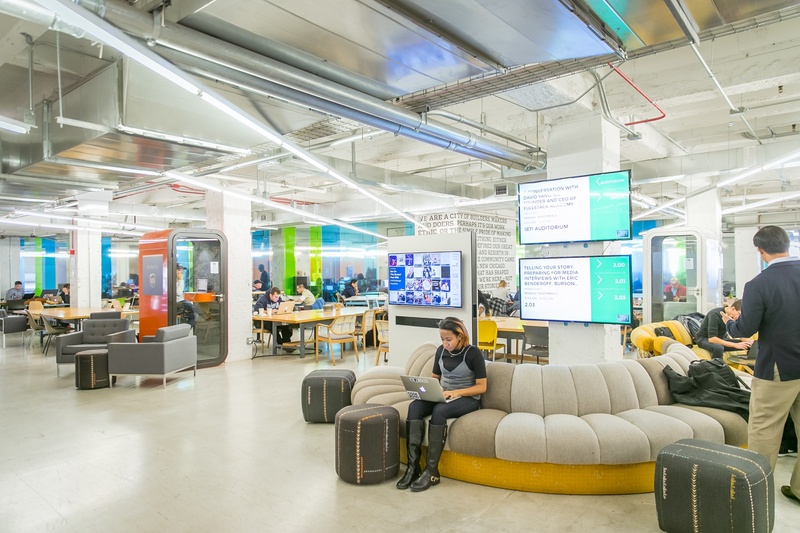 That began my journey at 1871. As I build my business, I find support from my mother first and foremost. Then it’s those who I met in this journey, like Osvaldo [Montelongo] from ConnectCareHero and Mindi [Knebel] from Kaizen Health as they have taken life situations and transformed them from ideas into real businesses. Entrepreneurship has been new and quite bumpy. The main quality that helps me persevere when it gets tough is my desire to change my circumstances post injury. I suffered a spinal cord injury in October 2004 and it changed my path, and that journey has been a lot tougher than becoming an entrepreneur. I also want to provide a very nice next phase for my mother who has been a great help throughout my journey. The way I approach challenges and adversity is to reflect on the goal. I take a moment and just sit and think. Sometimes I will pray about adversity to have favor and clarity. I’ve always been a list-writer and planner so I do that and see what I can tackle right away. Lastly, ideas tend to come to me in my think tank -- that being my shower. The most important lesson I’ve learned as an entrepreneur is you need money. I certainly see why getting investment is so important. I’m starting from a unique position financially, so I need that one person or group to see the value in what I’m seeking to build. I personally feel I’m providing an example of someone who suffered a traumatic result at the hand of gun violence and I didn’t let it derail a future for myself. My business is empowering a lot of individuals that are in a minority of their own to gain insights and options for the products they need and use. Diversity provides an outlet for an educated group to have their ideas and voices heard. Also those who support the push for diversity are key to advancement as they put investment into the push forward. There does need to be a push for my financial resources whether it’s grants or other money streams towards for-profit business ventures. I’m looking to cultivate the connections I have established to advance my business, and to take some of my other thoughts from ideas to products and more. 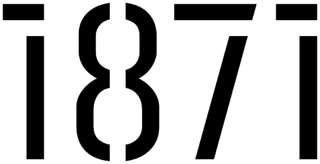 #Our1871 is a series of articles, photos, and videos introducing you to the amazing people who power our community.